Almost four decades, six principals and over a thousand students later, Leon High School Director of Choral Activities Dr. Judy R. Arthur revealed how she came to teach at the grand old school on the hill. Turns out, she almost never did. Starting off as a Piano Performance major at Florida State University in 1968, Arthur soon found herself “losing my mind from boredom.” She switched to Music Education two years later and knew she had found her niche. Wanting to work with adolescents, Arthur was set to student teach at Cobb Middle School. Her first day, however, took an unexpected turn. The mentor with whom she was to work had moved on. Per suggestion of Cobb’s newly resigned chorus teacher, she wandered down to Leon High School that very same day. Today, after 38 years, Arthur prepares to take her final bow as the longest serving choral director in Leon history. She leaves behind an exceptional legacy distinguished by a desire for inclusivity, an appreciation for collaboration and a fierce commitment to music education. And she certainly has. Out of the 2,100 students attending Leon High School, an estimated 1,400 are in Performing Arts. That’s two-thirds of the student population. Seeking to provide students with diverse avenues for musical enrichment, Arthur has kick-started a number of supplementary curricula throughout her career. These include a voice lesson program through which students can receive private vocal instruction from trained professionals. She also launched the ever-popular summer musical in 1992. This annual collaborative production welcomes high school students from all over Leon County to participate. Today, Leon Chorus boasts a total of seven curriculum choirs and four after-school ensembles. Arthur has taught most of them herself at one point or another. 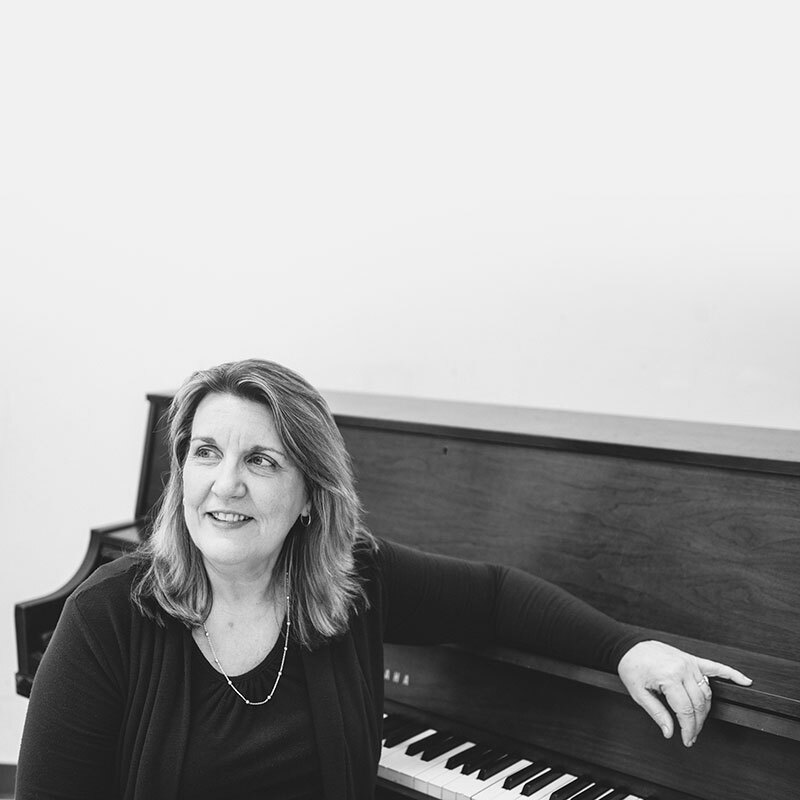 With a unique teaching style she playfully described as “intense — in a relaxed manner,” Arthur has sought to transform students into lifelong consumers of music. Personal power, she believes, was the only way to achieve this. In recognizing that the hardships of high school are more than just cliché, Arthur has worked hard over the past 38 years to ensure that the adolescent experience is a little more pleasant. She takes her leave knowing that sometimes music is the best medicine. School is the oldest, continuously accredited high school in Florida. In 1903, the Board of Public Instruction of Leon County established the 12-grade Leon High School. It was among the first in Florida to institute a physical education program and, in 1917, had its first football team. In 1936, construction of a new Leon High School commenced. The cost — $500,000 — was considered exorbitant, and the location on Tennessee Street was thought remote.